In the fall of 2015, I became an Independent Consultant with Arbonne, a global health and wellness company that was founded in 1980. For several years I had been using their skincare line and was sold out on their products and loved how they made my skin look and feel. Never in my life had I done anything to take care of my skin beyond washing my face in the shower with whatever bar of soap was on sale at the moment. But the results I saw from using Arbonne products made me a convert to taking better care of my skin. Not only that, I began to see how those few minutes each evening became an important part of learning to take better care of myself. 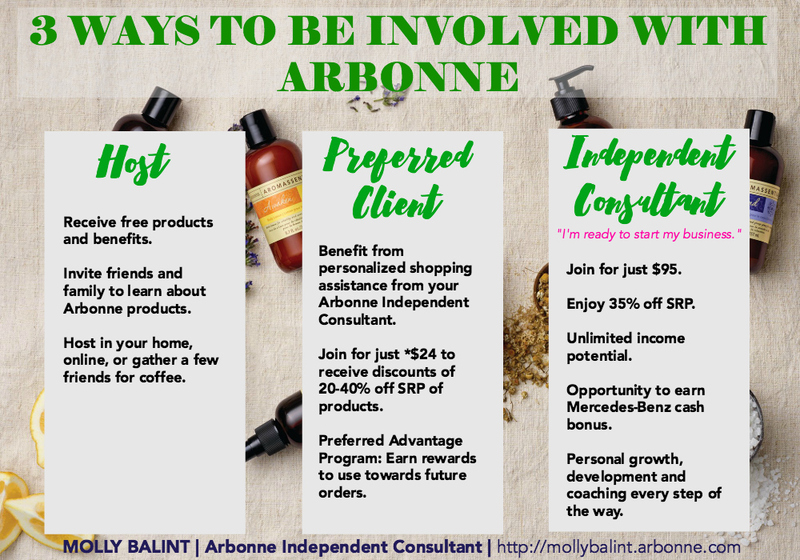 When I became close friends with another mama in my church, I eventually discovered that she was not only an Independent Consultant for Arbonne, but also a successful National Vice President with the company, as well. When we’d get together to hang out I began to pepper her with questions about the business side of Arbonne. The more she shared the more I realized this was coming into my life at just the right time, even though it was something I never EVER thought I would do and definitely wasn’t something I thought I was looking for. What I didn’t know about Arbonne was that there was a bigger opportunity besides just great skincare products. It found me when I was working full-time from home but my family was still struggling to make ends meet every single month. It found me when I was tired of being chained to my desk and desperately missed the things that were most important to me–my creative life, caring for my home, educating my two youngest children at home, and having time for the things and the people I cared about. My life was out of balance, and I saw no light at the end of the tunnel. Arbonne is about giving ordinary people extraordinary opportunities. It is about changing lives. Growing your gifts and sometimes pushing yourself outside of your comfort zone. It is about financial freedom and time freedom. It is about working hard, but working smart. And most importantly, it is about putting the things that are most important to you first. Who can be successful with Arbonne? Absolutely anyone. You, me, your friend, your neighbor, your sister. There is no “type”. Me? I’m an introvert and a (recovering) people-pleaser. I struggle with what others will think and have to work hard to remind myself that what I think they’re thinking, probably isn’t what I’ve made up in my head. I’m using gifts that I’ve allowed to grow stale and stagnant and stretching personal and emotional muscles that are causing me to grow and change in life-changing ways. 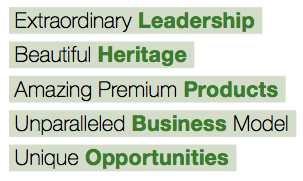 Arbonne is more than just selling products. It is about a culture of caring for each other, helping each other succeed, being a good friend and a good neighbor and always keeping your “why” and the things that are most important to you at the top of your priority list. When I was presented with the opportunity of Arbonne, I had many reasons why there was no way I could do it. But just a few months in and I’m telling you that I can do this. And so can you. Arbonne can be whatever you need it to be–a little extra spending money, or a life-changing source of personal growth and income for you and your family. Instead of asking yourself, what if it doesn’t work, ask yourself, what if it does? If this has sparked something in you, I would love to have the opportunity to share a little bit more with you. Find my next online Discover Arbonne event below. Or send me an email and we can talk more about what’s involved and how Arbonne might be a good fit for you. Did I ever think I would do something like this? Absolutely not. Did I have every reason why I wouldn’t be good at this? I absolutely did. But I’ve learned that every single person who begins this business feels that way. And thankfully there is such a clear recipe for success, that anyone can succeed. It simply requires being willing to work consistently towards whatever vision you have for this business. Will you take a moment to listen to this? Put it on while you’re washing dishes or in the car. And if you listen to it, please let me know. I have a little something for you, just for taking time to learn more. 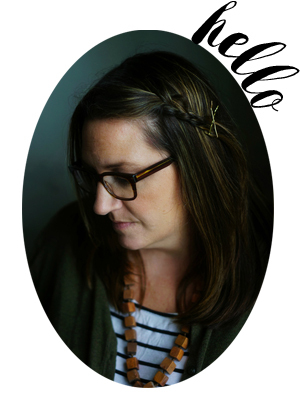 Danielle Pearson is a wife, mom and homeschooling teacher to six children. A former physical therapist, Danielle began her Arbonne business to allow her more time with her family. After replacing her part-time income within six months, she has been blessed to be home full time building this business around what matters most to her; family. How do I join? Send me an email and include your Facebook email address and I’ll invite you to the private event.